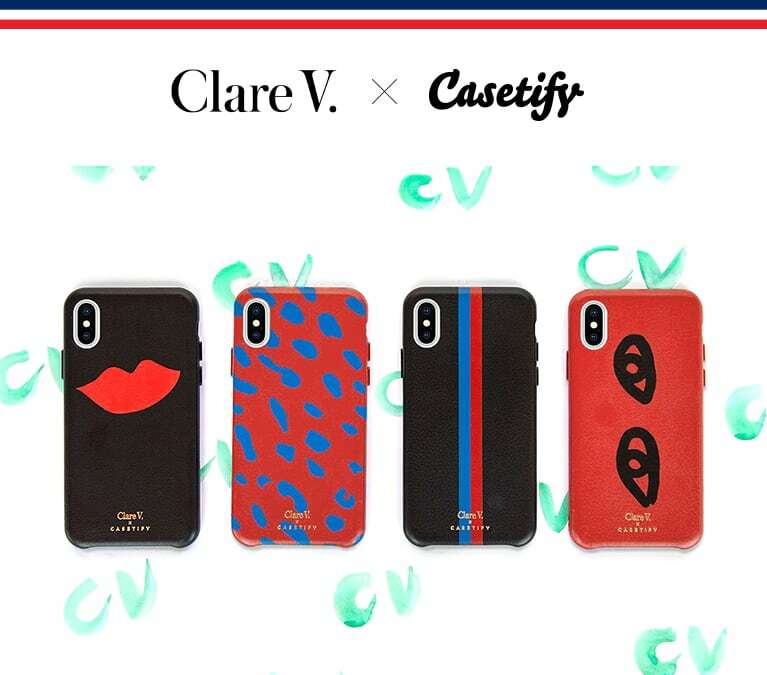 We've teamed up with Clare V. again to bring you Clare V x Casetify VOL II. 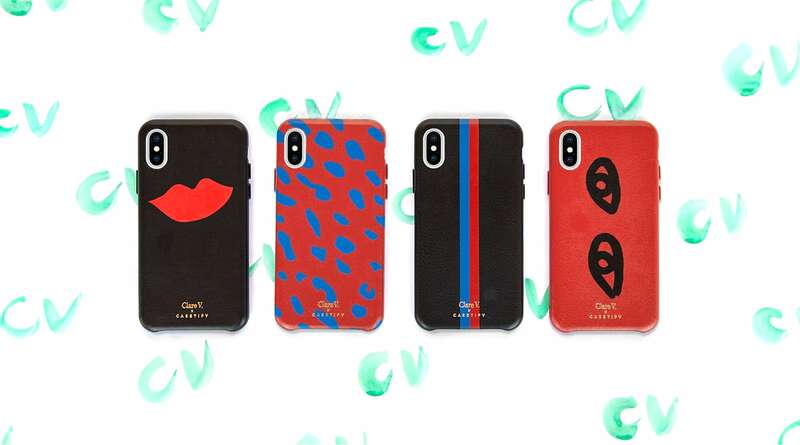 Inspired by some of their best hand-drawn signature prints, Clare V. x Casetify collection brings the best elements of CV into these sleek iPhone cases. 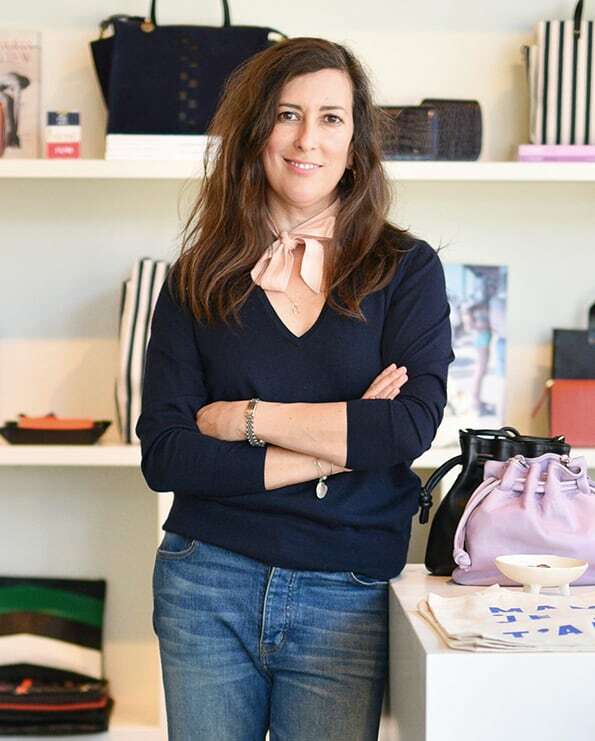 Marrying Clare V.'s celebrated design and Casetify's functionality, the new Clare V. for Casetify collection is a iPhone case made for you, which you can also monogram at any Clare V. store. 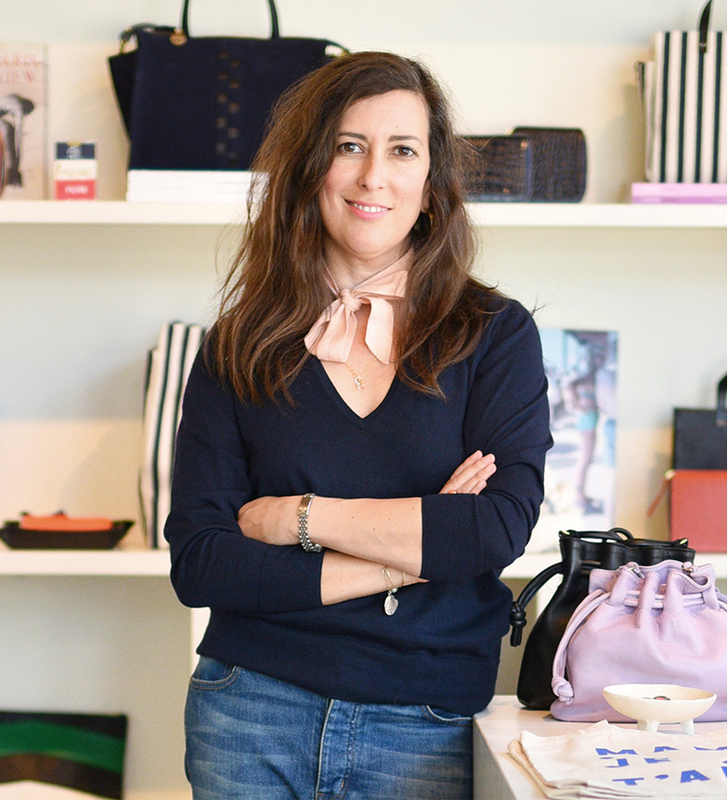 Each iPhone case is finely hand-crafted with genuine premium leather - feel the luxury on your fingertips every day. 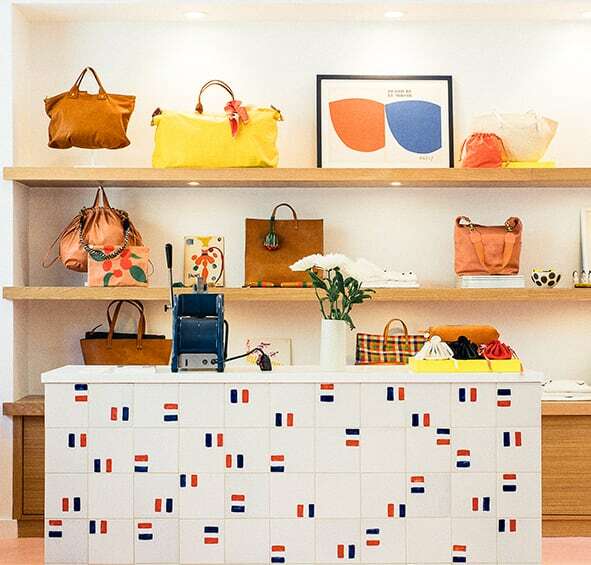 By choosing silk-screen printing method, our phone cases offer a long-lasting and finer quality print. 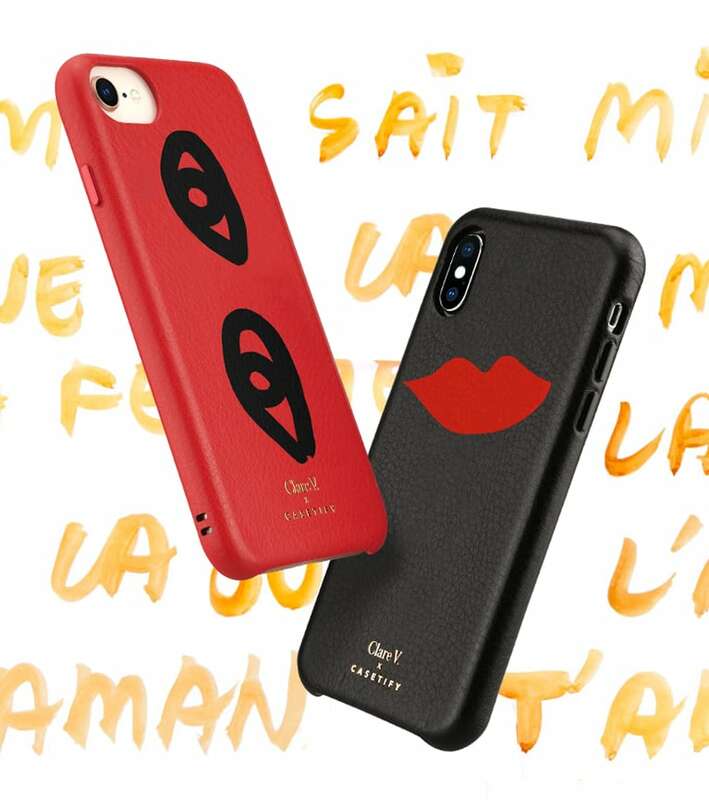 Be worry-free - the leather exterior also provides extra resistant grip to enhance protection for your iPhone X case.